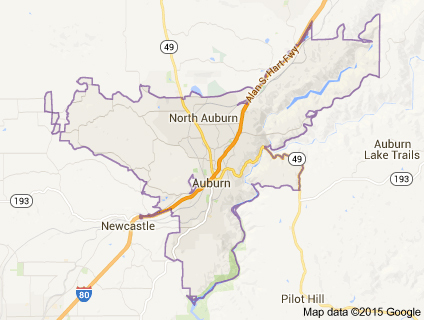 The City of Auburn is considered one of the best places to live in Northern California. It's bordered by the beautiful American River Canyon and nestled in the western foothills of the Sierra Nevada Mountains. 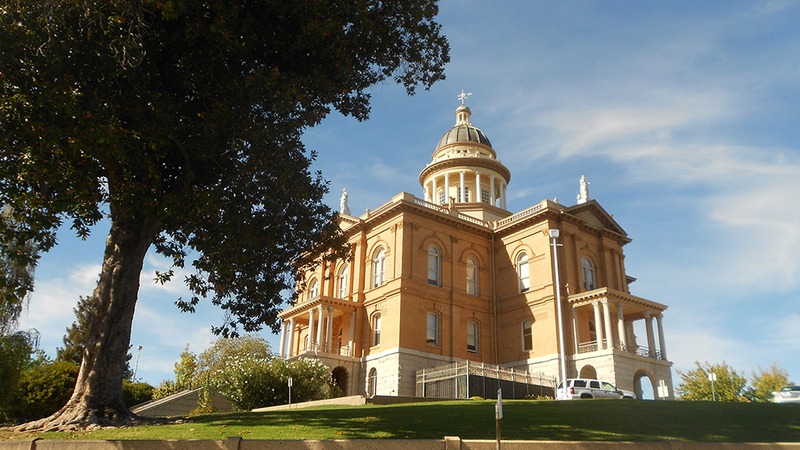 Located at the crossroads of I-80 and historic Highway 49, Auburn is the county seat of Placer County. The City encompasses approximately 7.5 square miles and has a population of 12,800. Situated at elevations between 1,000 and 1,400 feet, the surroundings offer an awesome seasonal change. Auburn is committed to supporting the arts in the community, including public art, theatre, music, dance and the many local artists that exhibit their works in the art galleries and businesses.